This and the moment he gets a book for the first time seem like a really fun scene. Very child like in his reactions. Love seeing that kind of development in an AI. It learns like a child would. 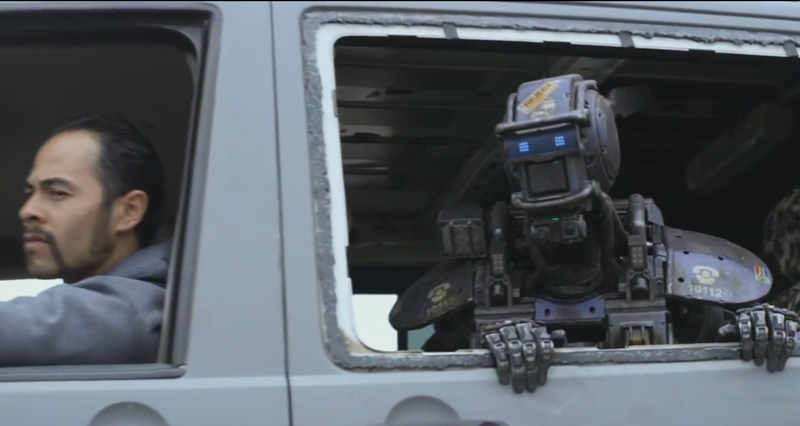 Chappie has a great design to show emotion without facial expressions. The eyes and ears show everything you need to know about what’s going on in his head. Ears will prop up when he’s curious or happy. 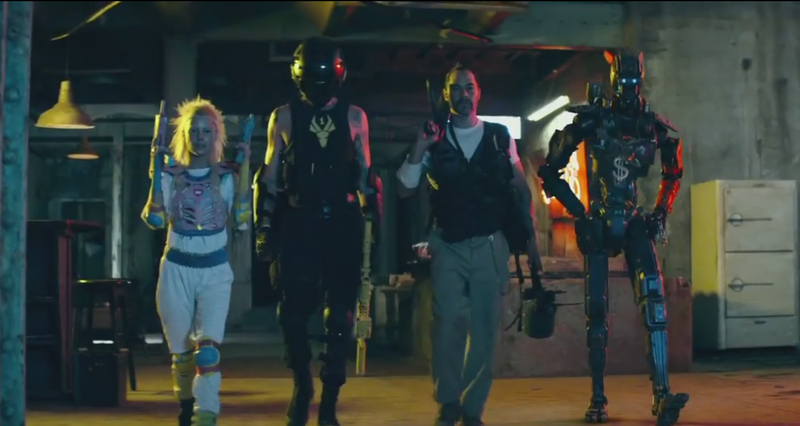 Chappie and his adoptive family going out for war? Or robbing something? Don’t know the description is a little confusing and the trailer doesn’t explain a great deal. Still looks fun. The one on the left looks like she’s straight out of an 80’s sci fi film. Yeah you show that ED-209 knock off what a real robot can do. Not got a lot to say but I have a strong feeling that something in this film will make me cry. Not sure what but maybe his creature dying. 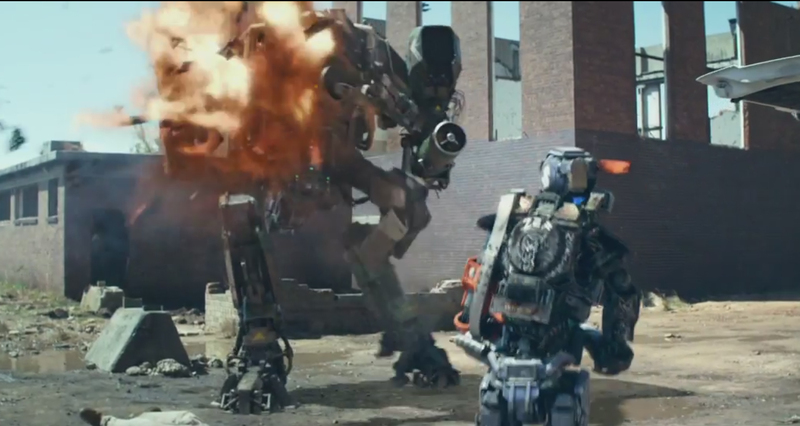 That robot is so much like the ED-209 it could cause a lawsuit. 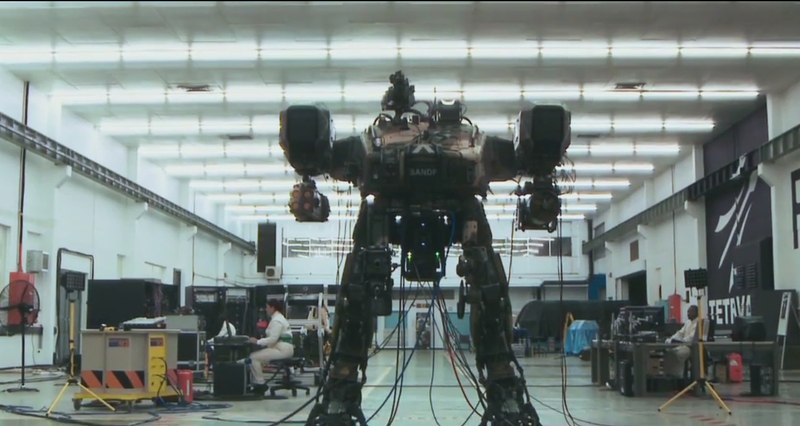 If I had the copyright to the Robocop franchise Blomkamp would be getting a call. SERIOUSLY LOOK AT IT! This one looks so fun! 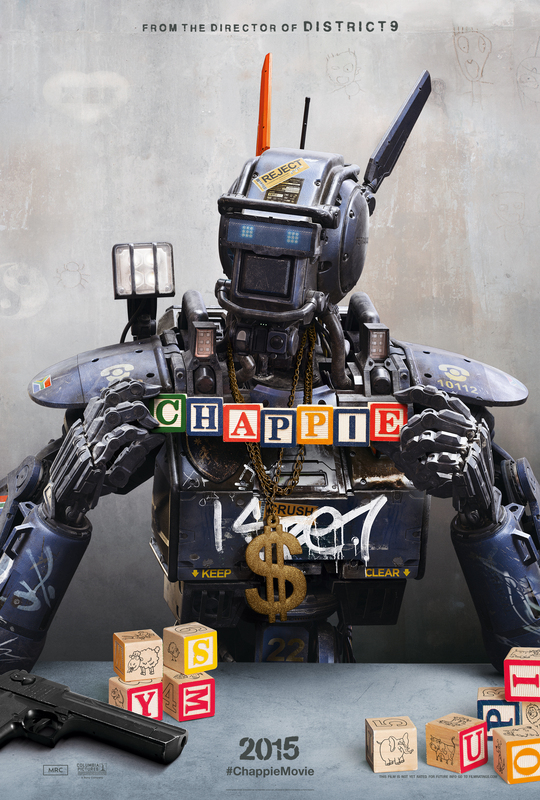 Lol, I was not a fan of District 9, and avoided Elysium because I was afraid it looked like it would be heading in the same general direction, but this one I *have* to check out – mainly for Chappie, but secondly because Die Antwoord is in this movie. XD If you’ve never heard them, they’re really *really* an acquired taste, lol. In the ‘Here Comes Trouble’ picture you showed, they’re the two people on the left. Looking forward to this. Can’t wait to watch it in theaters. Cool. Did you like Niell’s earlier films? I did. District 9 rocked! He certainly has a wild imagination. Yo Tim! I wasn’t too enthused about it the first time I saw it, but then when I saw the trailer on the big screen I was a bit more intrigued. I love District-9 but Elysium disappointed me, so hopefully this would be more like Blomkamp’s first film. Reblogged this on The Hood Hippie. See, I actually really liked Elysium, so Neill Blomkamp hasn’t made a bad film yet in my eyes. 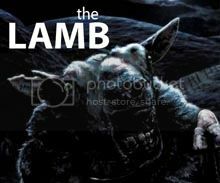 It is also rumoured that his fourth film could feature a certain Xenomorph. You mean those things he tweeted? Doubt he’s making an alien film. Doubt anyone is to be fair. When he grabbed the book. 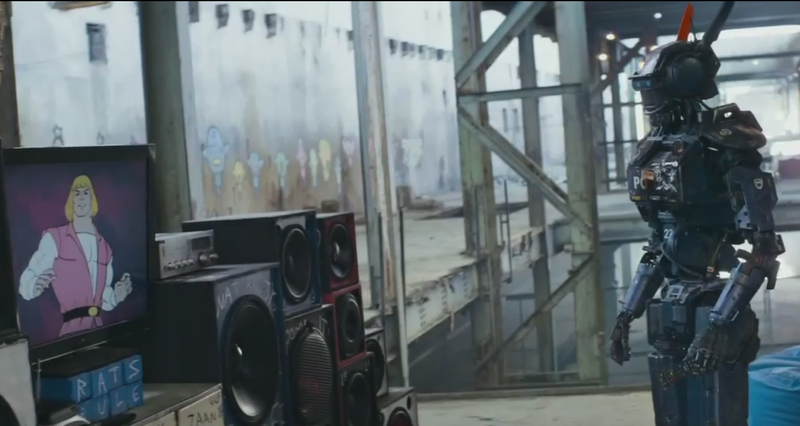 I loved Chappie from that moment. The first trailer made it look intimate and smart. This second trailer feels derivative. The Robocop vibe is clear and the story sounds as generic as they come. Number 5 is alive, thirty years later. Short Circuit part 3. I wasn’t a big fan of either trailer. It just looks . . . weird, from the robot, to the flow of the film, to even the actors and the story. I’m curious, but not too curious. This looks like something my grandsons would go to see with me. They are die hard science fiction fans and one of them is actually learning about robotics in school. I’ve really enjoyed Neill Blomkamp’s films so far, so I have high hopes for this one. It looks like another winner for him.